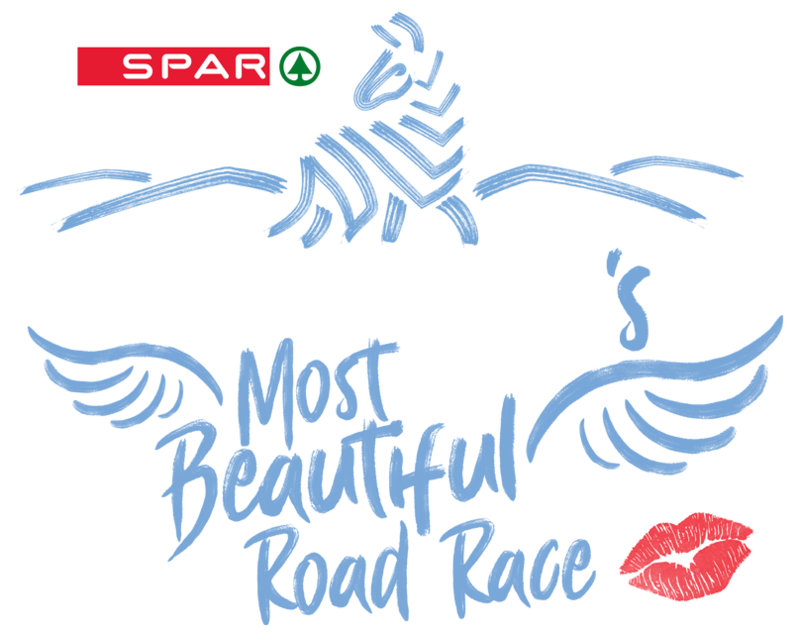 SPAR Botswana and the Lady Khama Charitable Trust have teamed up to bring the SPAR Women’s Challenge to Botswana! The SPAR Women’s Challenge races originated in Pretoria, South Africa 26 years ago and now take place in 6 locations across the country. These races attract just over 100 000 women from all walks of life and all levels of fitness who come together to walk and run side by side. Mirroring this show of solidarity to raise funds for those in need in Botswana, Lady Khama Charitable Trust will be joined by the first ever Botswana SPAR Women’s Challenge. This regional event will be making its debut in the Botswana sporting calendar on Sunday 14th April 2019 at the Lady K. RUN21 Trail Run in the 5km run. Entry forms are available at selected SPAR Botswana Stores. Entry fee includes timing, timing chip, race number, official race t-shirt (SPAR Women’s Challenge to Botswana), foam peak cap, finisher medal and goodie bag. Participants will receive their race number, bibs and t-shirts in participating SPAR stores when entering the race. There will be NO need to go to race pack collection dates at the venue before race day. The top 5 winners in the 5km race will each win an amazing lucky draw prize. Entries for the Botswana SPAR Women’s Challenge are limited to 1000 participants so enter now to avoid disappointment. The Lady K. RUN21 Trail Run is now in its 7th year and is traditionally held in the first quarter of the year in Gaborone, Botswana and consists of 21.1Km, 10Km and 5Km trail runs. Since its inception, the Lady K. RUN21 Trail Run has shown strong growth both in interest and runner participation, with the 2019 forecasting runner participation estimated to be between 1500 and 2000. The race benefits the Lady Khama Charitable Trust who donates race proceeds to worthy causes, including those living with disabilities, the elderly, early childhood development initiatives, youth development programs, academic excellence, community upliftment, and development projects. The SPAR Women’s Challenge is the most popular and inclusive road race in South Africa. The race began in 1992 at the University of Pretoria’s Groenkloof Campus. The SPAR Women’s Challenge has become fondly known as “South Africa’s most beautiful race”, and is the highlight on the sport calendars of thousands of women across the country. Participants include Olympians, top age-group competitors, and many thousands who run for charity and to achieve their own personal goals. The races take place annually in Cape Town, Pretoria, Johannesburg, Durban, Pietermaritzburg, and Port Elizabeth. These 6 races form the SPAR Grand Prix series – the only competition of its kind in South African road running. It allows outstanding women runners to score points over the series of 5 SPAR Women’s 10km races, and be eligible for cash prizes and other rewards. SPAR Botswana is proud to be both a sponsor of the Lady K. RUN21 Trail Run and to be bringing the SPAR Women’s Challenge to Botswana for this first time. Taking place on the same day as the 2019 Lady K. RUN21 Trail Run, along the 5km route. This race is history in the making as the hope is to make the Botswana SPAR Women’s Challenge an annual occurrence and opening up to 10km race to an even larger number of entrants. 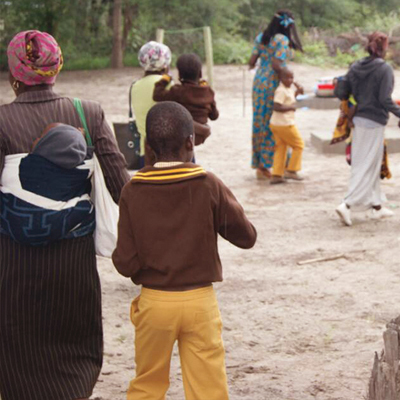 The Botswana SPAR Women’s Challenge will be making a contribution to the Lady Khama Charitable Trust (LKCT). The LKCT was founded in 2002 in honour of Lady Ruth Khama. In establishing the Trust, her eldest son and current Patron of the Trust, His Excellency Dr Seretse Khama, seeks to continue the community development work that Lady Khama spent so much of her time pursuing. The Trust’s focus on vulnerable women and children mirrors Lady Khama’s focus, highlighted by her involvement with the Botswana Red Cross, Botswana Council for Women and SOS Children’s Villages. 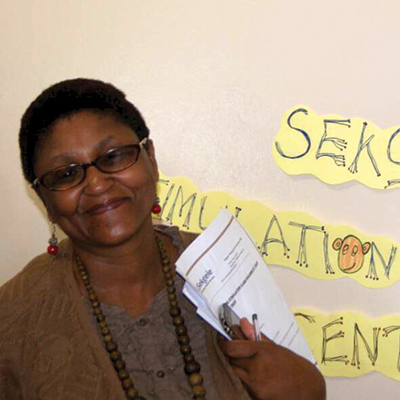 The LKCT acknowledges the need for sustainable growth and giving, it allocates funds to dedicated projects that can demonstrate good governance and financial discipline in their support of the disadvantaged in Botswana. To date, the LKCT has supported over 55 charities and disbursed over P18 million through various grants nationwide. 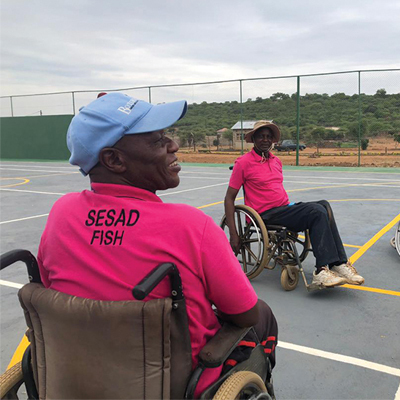 People living with disabilities, with a main focus towards; specialized wheel chair provision, albinism and special needs support for the disabled and elderly. Early Childhood Development, with a main focus towards centres/play groups (0-6yrs). Random Acts of Kindness which focuses on extraordinary cases of need i.e. youth development programs, academic excellence, community upliftment, development projects etc. Can I bring my baby in a pram? Yes, take note that this is a Trail Run (off road). Can we bring cooler bags? Do kids pay to take part in the race? Only children who wish to participate and be timed pay. When is the cut-off time for the runners? 5KM race starts at 08:00, gate closes at 08:00 & cut off time is at 09:15. This is a Trail Run, with a mixture of tar, graded and off-road parts of the route, weather conditions also impact majorly on the route, one would require assistance in some parts of the 5Km. Wheelchairs are not recommended for both the 21.1Km and 10Km routes. Although it is not compulsory, we would appreciate it. Why are only women allowed to win prizes while men run the race to support them? Because it is a women’s race. Yes, men can also take part but they do not qualify for prize giving. They will however receive a goodie bag. There will be security marshals directing traffic to the designated parking areas. Yes, RescueOne will be providing paramedic support on the day, they will be situated in the main area with a roaming ambulance on route.